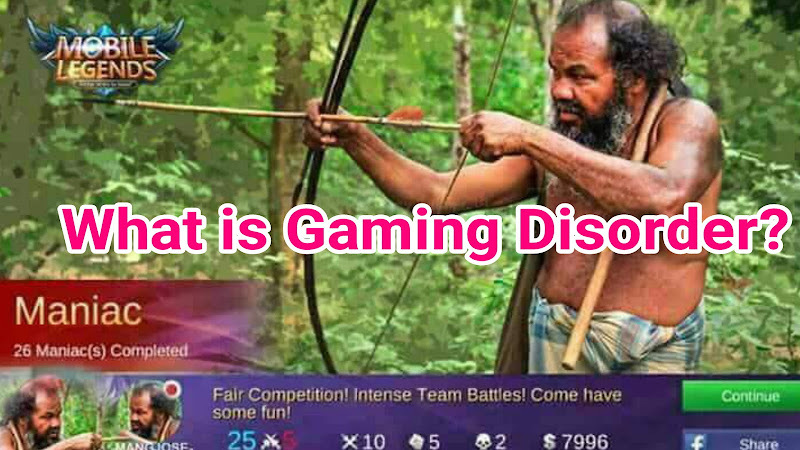 Home » Computer » Electronics » Health » Mobile Games » Videos » What's in the News » Why Addictive Gaming is Now a Disease? Do you spend too much gaming time on your cellphone or any other electronic devices? Heads up gamers, for the World Health Organization (WHO) recognized your habit as a disease—"gaming disorder." The 11th edition of the International Classification of Diseases (ICD) to be published this June includes your addictive risks associated with playing electronic games. Extreme pattern of gaming behaviour, that can be digital gaming or video gaming. Failure to control excessive gaming. Increased priority given to gaming over other activities to the extent that gaming takes precedence over other interests. Unstoppable and upturn gaming despite of recurrent negative gameplay result. The ever-expanding world of online gaming suggest that the younger people are disproportionately hooked up with this condition. 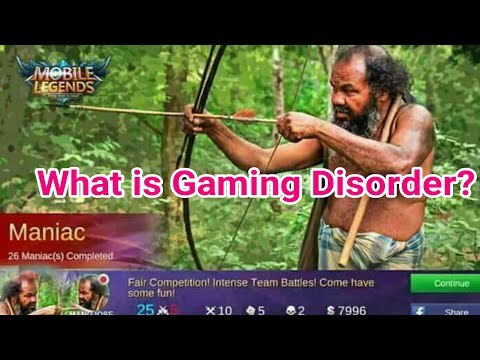 Hesitations About this "Gaming Disorder"
The WHO however warned that there are still some premature speculation to clarify since the gaming disorder is just a new concept of health concern. Plus, they need to gather the population of people being influenced by this uncontrollable gaming addiction. Some of these avid gamers are asking for help. Yet, there is no formal acknowledgement of the condition. They have to conduct further research and resources to formulate a possible cure to combat the problem brought by gaming addiction. If you like this video don't forget to subscribe, share and tell us your comment below. Thank you for reading Why Addictive Gaming is Now a Disease? posted on the website Kwentology if you want to redistribute this article please include the link as the source. Have some kuwento to share? Contact us!